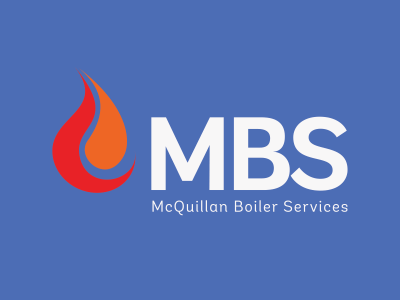 McQuillan Boiler Services offer a planned or emergency breakdown call out service for all industrial & Commercial steam and hot water boiler systems. 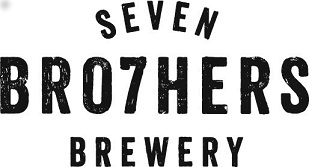 Our dedicated team of engineers with endeavour to get to your premises with 3 hours, reducing outrage and downtime to your production line. All our engineers are fully equipped with stock parts spares and have the experience to repair and maintain all boilers.